Episode 8 - Yes you can love money, yes you can make lots of it. Empowering and inspiring you to create your wealthiest life, from the inside out. Calling all aspiring leaders, big dreamers, goal setters, wellness enthusiasts and those on a journey to become the best version of yourself, you’re invited to join the self wealth project to create a life of true and total wealth. Together we transform ourselves, together we transform the world. Episode 9 - Manifestation and living your dreams no matter what. 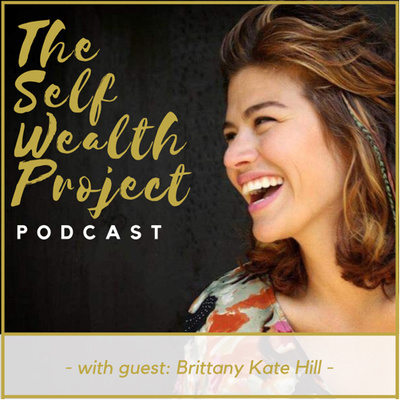 Join Brittany Kate Hill, cofounder of Wellness Centre in Houston, Texas USA as we talk all things manifestation, self belief, trusting in the Universe and following your dreams. Brittany also opens up about her real life challenges and obstacles and how she overcame them to become the woman she knew she could be. Find inspiration and motivation hearing how Brittany left her career as a hairdresser and followed her heart to start her dream, and how it’s truly possible for anyone to do the same. 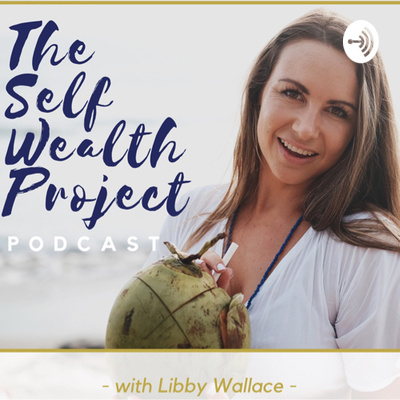 Join your host Libby Wallace as she shares how you can start living in abundance of money when you’re in flow with your truth. You’ll learn how money actually is spiritual, how your intentions with money determine if money is “good” or not and how you can start listening to your heart and soul to be in the abundant flow of the universe. 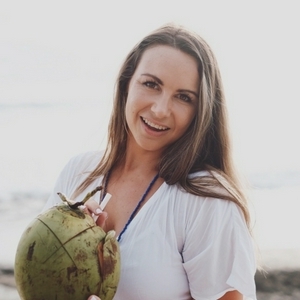 Join your host as she shares about how her alcoholism started from a young age and clouded her ability to connect with her truth. Her journey of going deep and discovering her purpose has allowed her to own her potential and power as she teaches others how to do the same. This real and raw episode will inspire you to embody your higher self, step into your soul purpose and release the layers keeping you from getting there. You’ll be guided to understanding how to access your higher self, as well as learning tools and techniques for making this year your best yet and releasing the fear of judgement or rejection. You’re being called to rise and own your potential, this episode shares how. 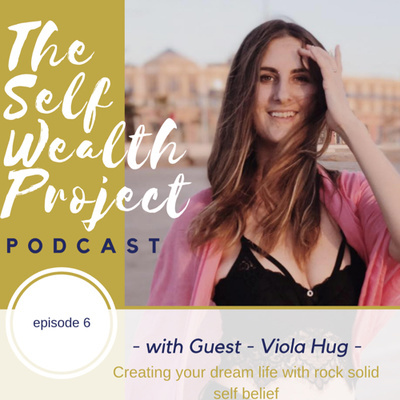 In this conversation with Eternal Optimist, Entrepreneur, Intuitive Business Coach and Holistic Nutritionist, Viola Hug shares how she is now living the life she dreamed of as a young girl, and how it’s possible for anyone to do the same. Viola’s expertise in mindset, self belief and drive are a true inspiration and example of how anyone can overcome life’s obstacles through their mindset and sheer determination. Viola shares how it’s truly possible to start living your dream life & believe in yourself even when no one else will. Learn how to create a solid spiritual foundation, become more present in your daily life for less anxiety and depression, and connect with your true self. Learn how your relationship with things external to you is a reflection of your relationship with yourself. How to create a more positive life, by developing a strong foundation in this one pillar. Learn why the term “wealth” is used and how to deepen your mental wellbeing for a greater experience of life. Join us in this first episode to learn the 4 pillars to living a truly healthy, truly wealthy life. You’ll begin to learn the keys to living a wealthy life as well as tips to implement positive habits in your life right away.